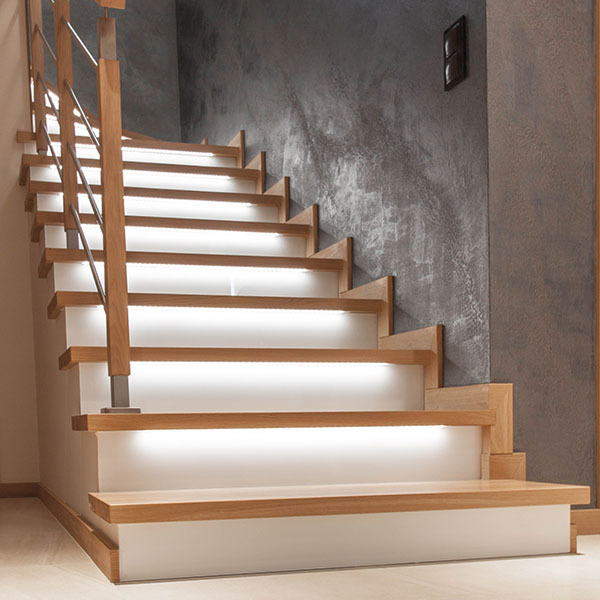 We design stairs in a modern and classic form, made of european and exotic species of wood. Thanks to a good knowledge of production technology and familiaity with the new trends in interior design, we are able to offer you a comprehensive implementation. 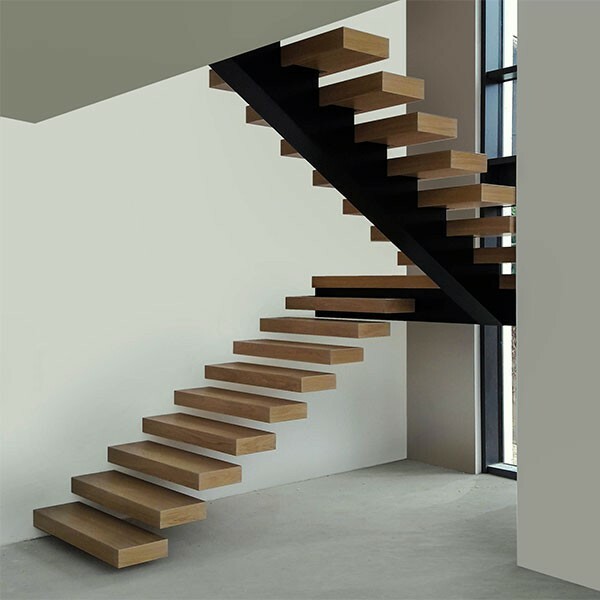 We may produce stairs and floorings in the same colors and finishes. Our architects will create a project with technical specification and visualization for you. 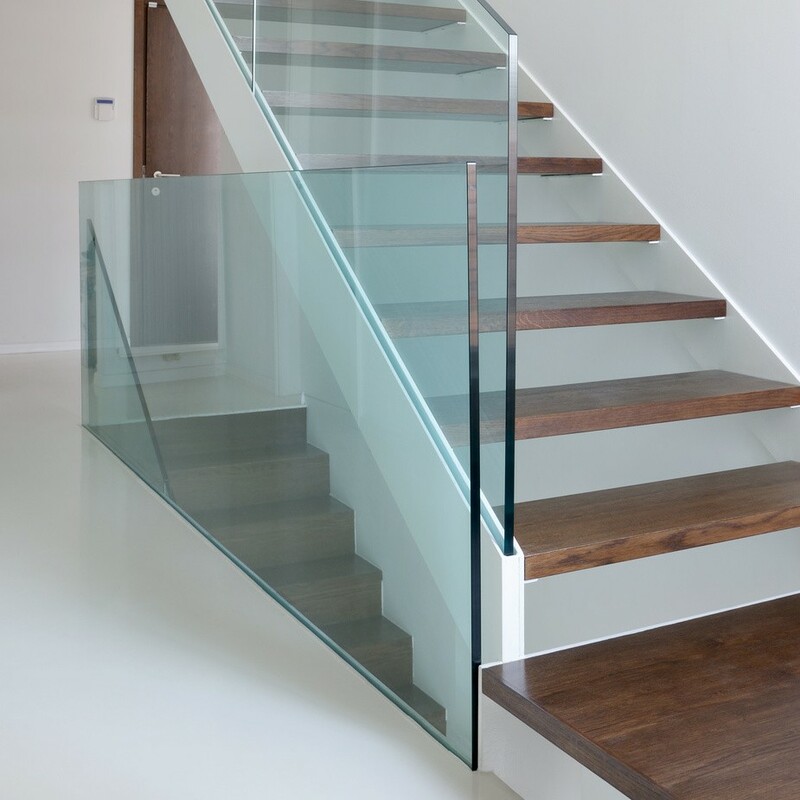 Below we present the details of our offer, and in the PORTFOLIO tab you will find photos of stairs and balustrades of our production.